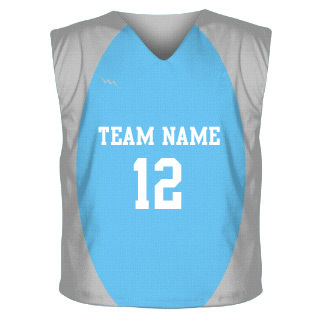 Womens Lacrosse Skirts | Running Skirts | Field Hockey SkirtsWomens lacrosse skirts from Lightning Wear®. Great for running skirts or field hockey skirts. 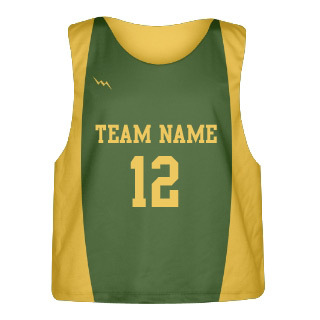 Sublimated and made in the USA. Choose from one of our many designs, styles and colors. Made in Kensington, Maryland USA. Design lacrosse skirts here. 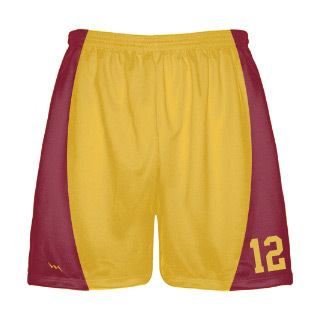 Be sure to check out our custom girls lacrosse shorts as well. Made to order in the style or print you want.